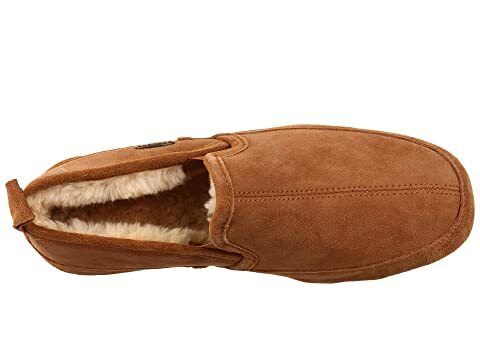 Romance your feet with the luxurious comfort of the Acorn® Romeo II slipper. 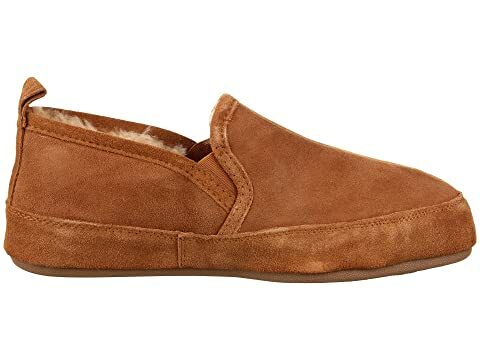 Double-face sheepskin uppers mold to your bare feet with each step. 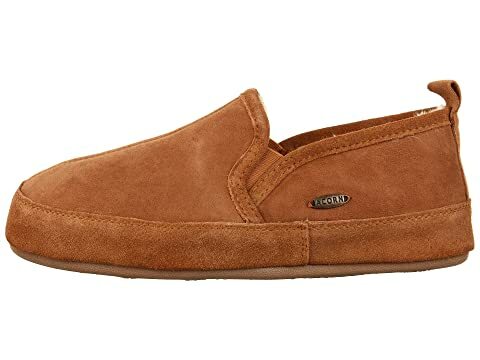 Dual goring across the instep for a snug, personalized and proper fit. 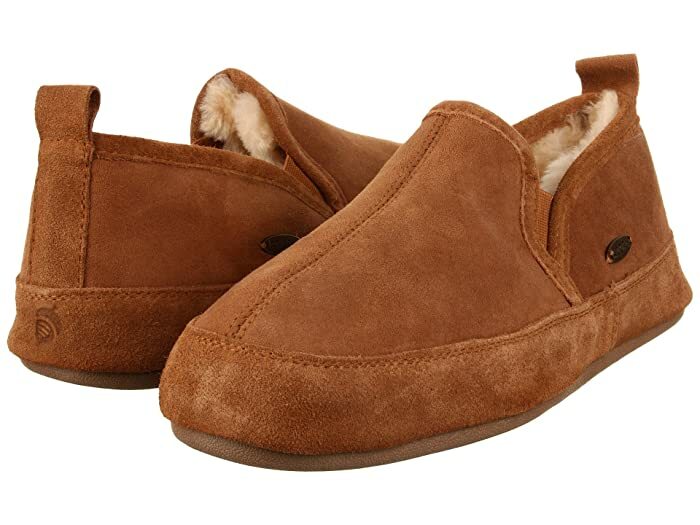 Genuine sheepskin linings are hypoallergenic and biodegradable for a healthy foot environment. 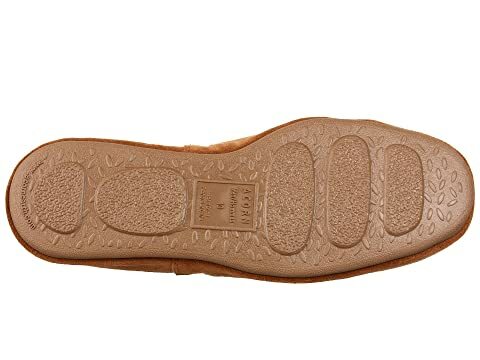 Memory foam midsole helps absorb shock to reduce pressure points on your feet. 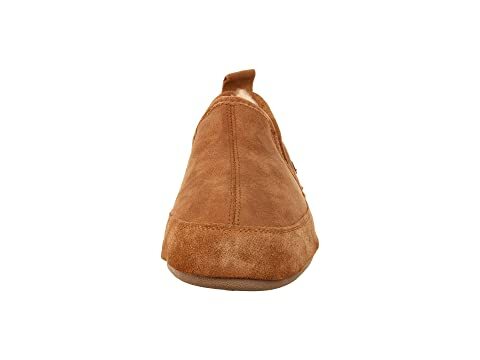 Plush EVA footbed provides continuous cushioning and support. Durable, weatherproof TPR outsole for non-skid grip and traction. Care Instructions: Brush with a soft brush to revive. Clean with a damp cloth. Dry at room temperature. Real sheep fur or lamb has been artificially dyed and treated. Fur origin: Australia.